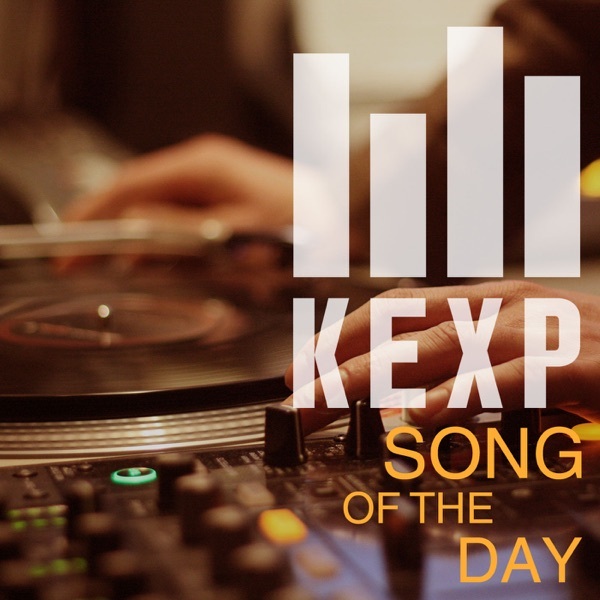 KEXP Song of the Day | Listen Free on Castbox. 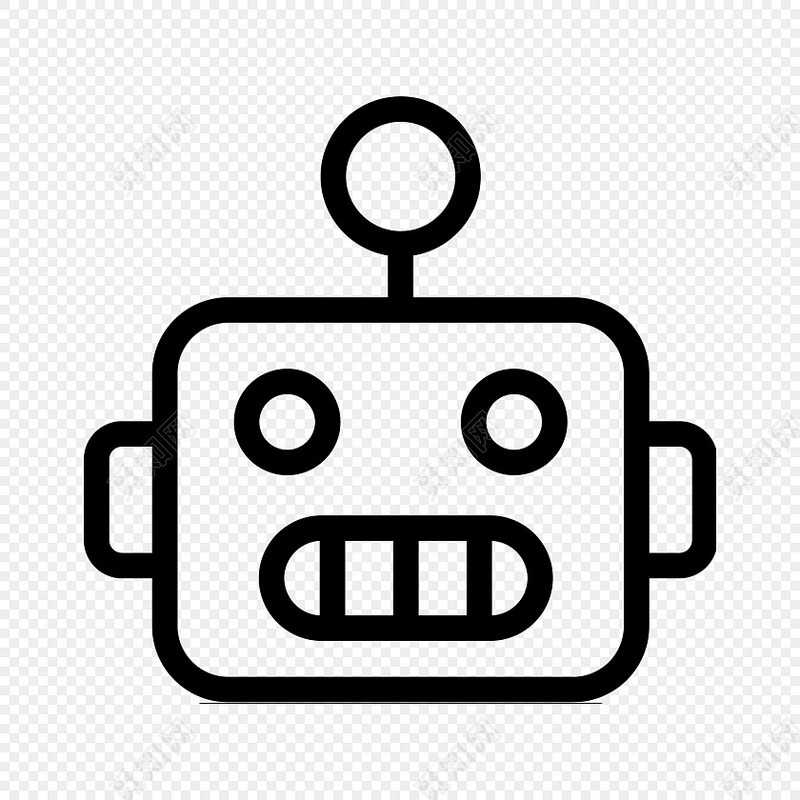 A fabulous channel, love all the songs. Beautiful song, I always played this during the school year. KEXP has always featured some great artists. Not every song is a winner but its definitely worth a listen a day. found some really good stuff! Since I don't live in Seattle, I hadn't heard of KEXP until I suscribed to the podcast. KEXP is on par with KCRW. This single song serving is definitely one of the best and most eclectic music podcasts. In response to the dude who is complaining about variety... Uh... let's see you have Folk, Hip Hop, Electronic, Indie, Rock and Pop. Not to mention whatever you'd call They Might Be Giants and Mike Dourghty. Hey, KEXP... just keep doing exactly what you are doing! You guys rule the universe! This podcast features a wide variety of music from all different types of artists. Plus, we get to hear some of the live performances that take place at KEXP on a regular basis. It's a great way to discover new bands, or to just enjoy some great music. I hope this podcast remains successful and keeps putting out new music each day.